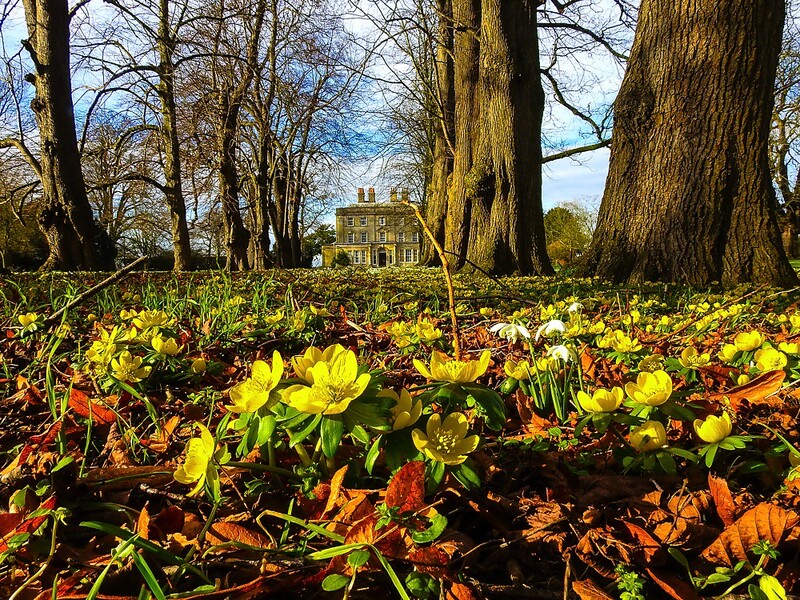 Winter Aconites and Snowdrops beside Fulbeck Hall driveway, Lincolnshire. Ah ! Spring is upon us. Really like the low level perspective of this. The image is pin sharp from the flora in front, to the Hall in the distance. Did you get wet knees taking this ? Thanks Garry, no wet knees the camera has a fully articulating screen, which one of the attractions as I like to use a low viewpoint for landscape and macro/close-up. Mmm, I'm rather jealous of this pic - so much to like especially the colours. Spectacular composition. Excellent detail and color.